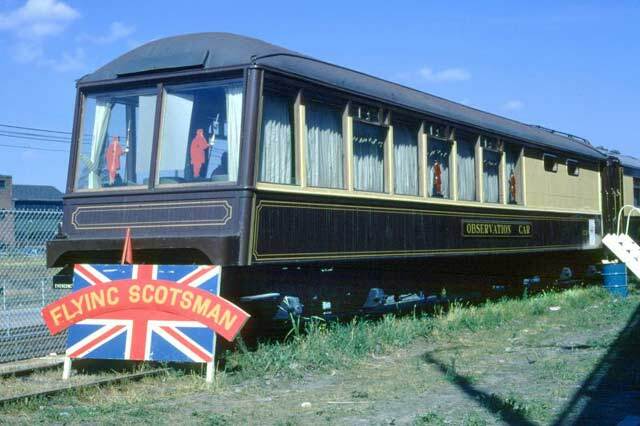 Left in San Francisco after the 1971 Flying Scotsman tour of North America, Pullman Car 14 car will be traveling back to England. The car was attached to a building on a former Belt Line railroad siding. 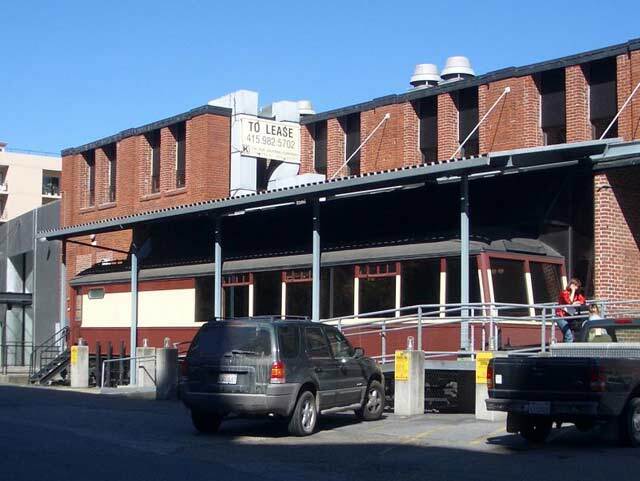 The facility was once the headquarters of "Victoria Station", later an office building where the car became a conference room. 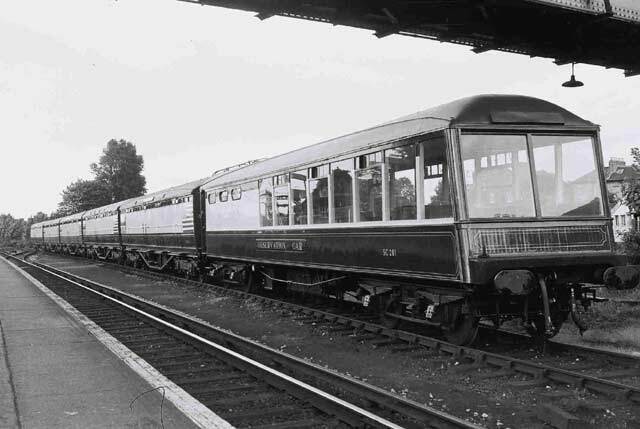 San Francisco Trains is pleased to assist the Swanage Railway Trust in the finer matters of this move: assuring that the car is safely separated from the building and advising the lifting and trucking means that will used on the beginning of the trip to the UK. 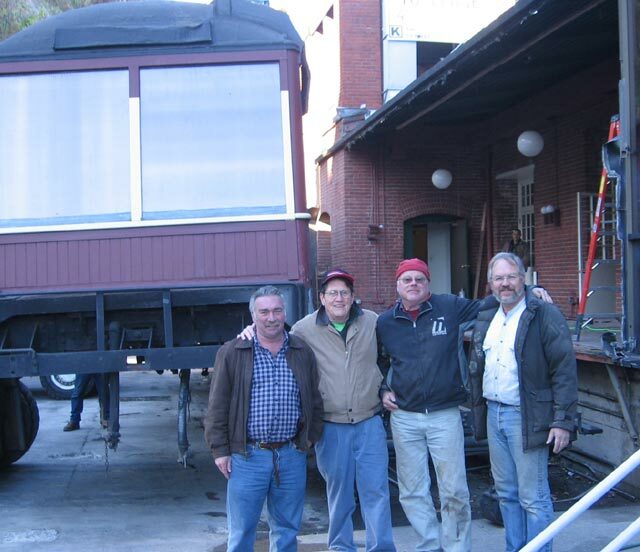 A partner in this is the Society for Preservation of Carter Railroad Resources, experts in wooden car preservation and restoration. Because of height restrictions on the roads the car will be separated from it's bogies (trucks) and placed on a lowboy truck. 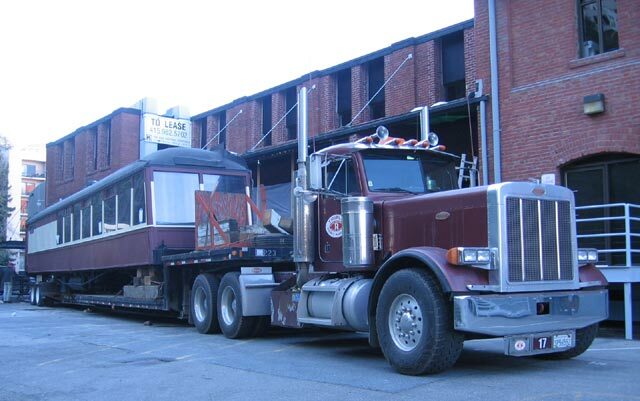 On January 13 the car body and bogies will leave on two trucks bound for the Port of Long Beach, CA. The Taikou will be sailing from Long Beach bound to Southhampton, England on January 22. 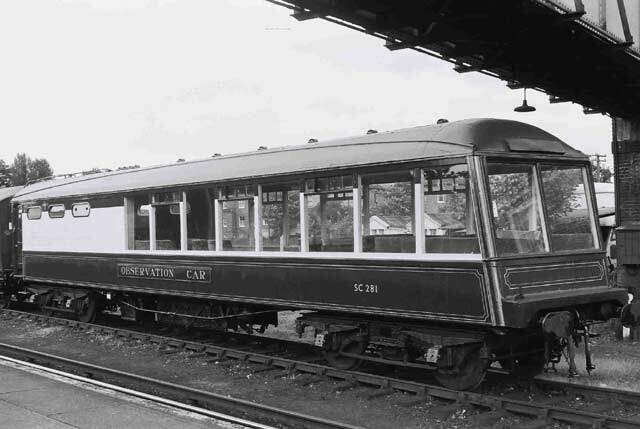 The Swanage Railway trust will also be repatriating Winston Churchill's funeral car from Southern California in 2007. Many thanks to Ron Kaufman's Real Estate Company for preserving and protecting the car for 35 years, and arranging it's donation to Swanage. Thanks to Kaufmans contractor Don Miller who did the major disassembly of the overhanging structure and HVAC. Thanks to Sam Sause of Grand Transport, Triple R Trucking of Stockton with their 'trombone' lowboy truck, and Lawson Drayage of Hayward who were the loaders. 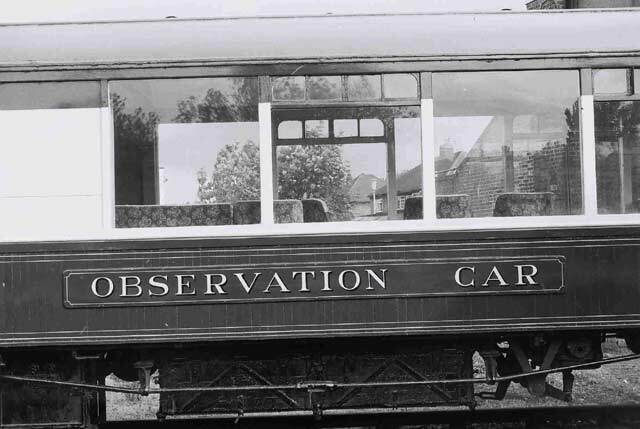 Also thanks to the Society for the Preservation of Carter Railroad Resources for their invaluable help and advice.